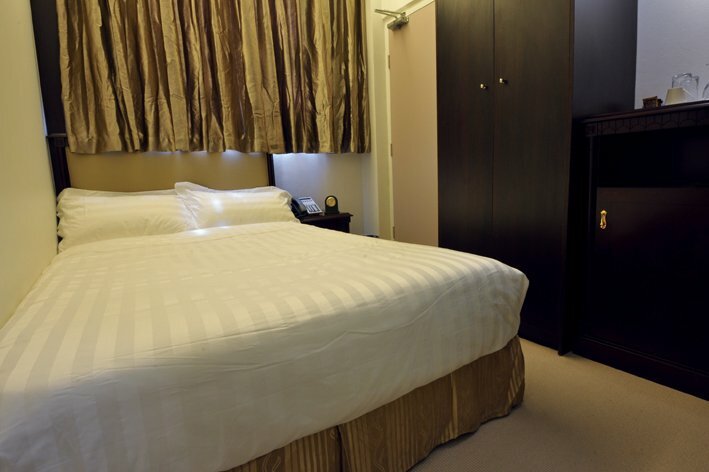 Staying at City Hotel assures you a memorable and truly authentic Sydney experience. The newly refurbished boutique interior and its beautiful heritage building separate us apart from the nearby business districts. 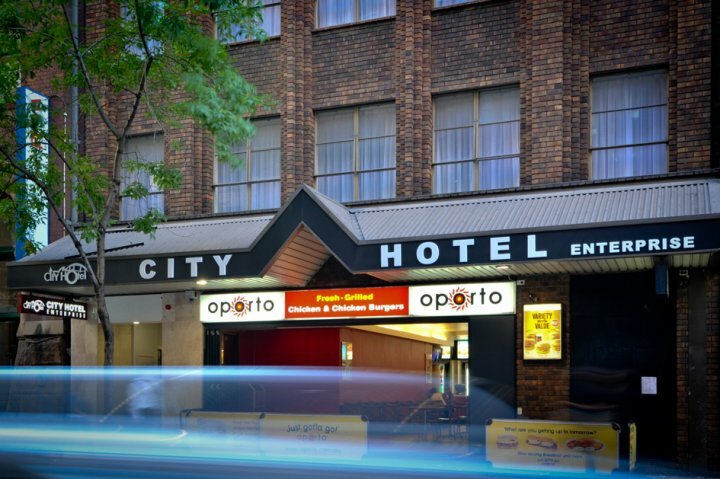 City Hotel is in the heart of Sydney's central business district. Short Stroll to main attractions such as Opera house, historic Rocks area, Darling Harbour, restaurants, entertainments, major shopping outlets and it's only minutes away from transportation. Our Family Room offers a double bed and a single bed, an ensuite bathroom with shower, wardrobe, HD TV, A/C, safe, and minibar fridge. Our Family Premium is most ideal for family or group to stay together. It has one king size bed and two single beds, an ensuite bathroom, HD TV, A/C, minibar fridge, safe, and wardrobe. 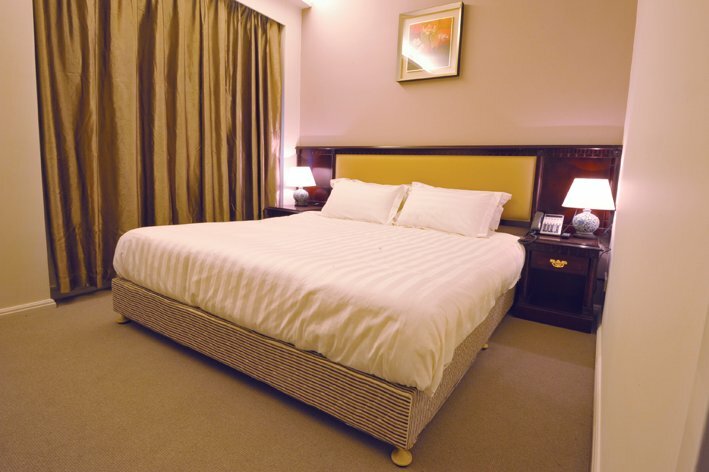 Our Queen Standard rooms contains a queen size bed, ensuite bathroom with shower, wardrobe, HD TV, A/C, safe, and minibar fridge. 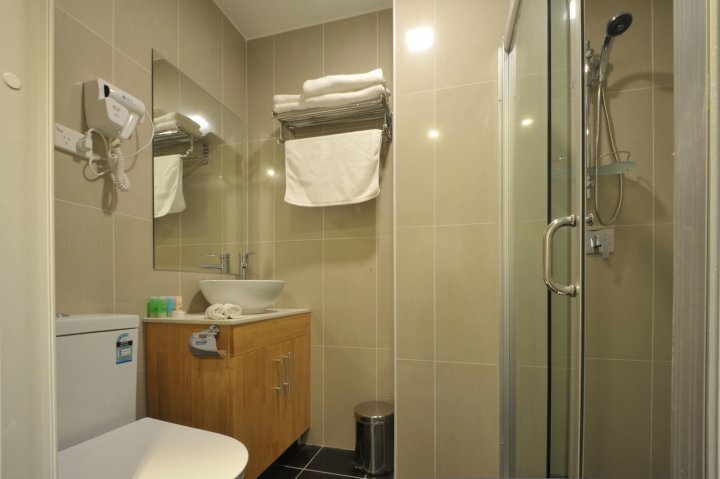 Our Single Standard rooms have a double bed, ensuite bathroom with shower, wardrobe, HD TV, A/C, safe, and minibar fridge. 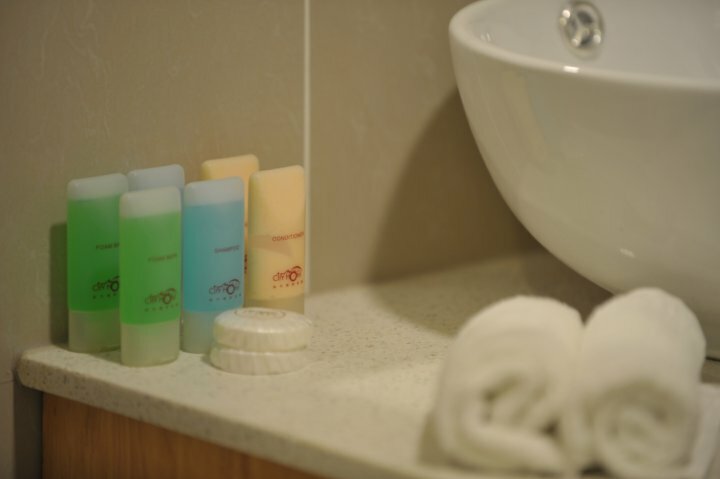 Our Twin Premium rooms make sure you have relaxed and enjoyable time. 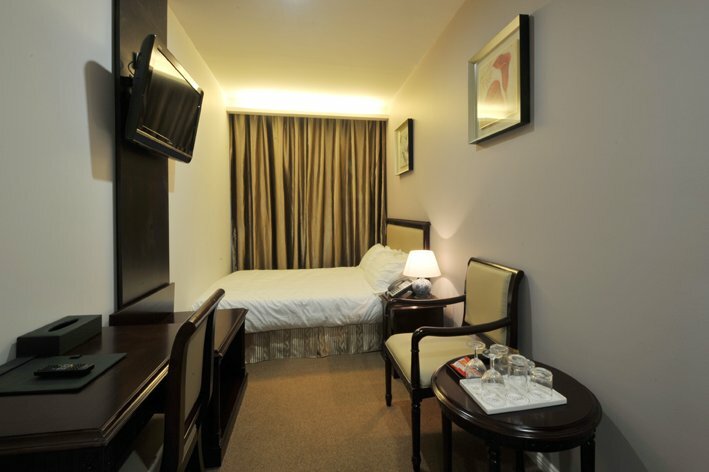 It has two single beds, ensuite bathroom with shower, HD TV, A/C, minibar fridge, safe, and wardrobe. Checked in from 2pm to 12am. 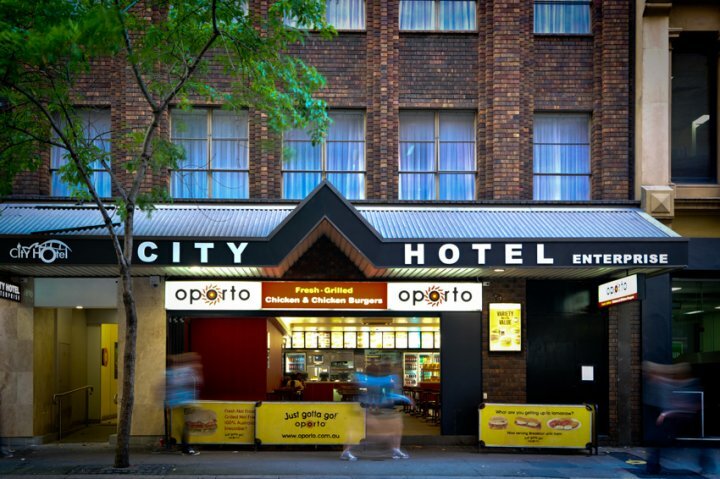 City Hotel is situated at 193-195 Clarence Street, Sydney. Wynyard and Townhall stations are two major stops in the Sydney's "city circle". 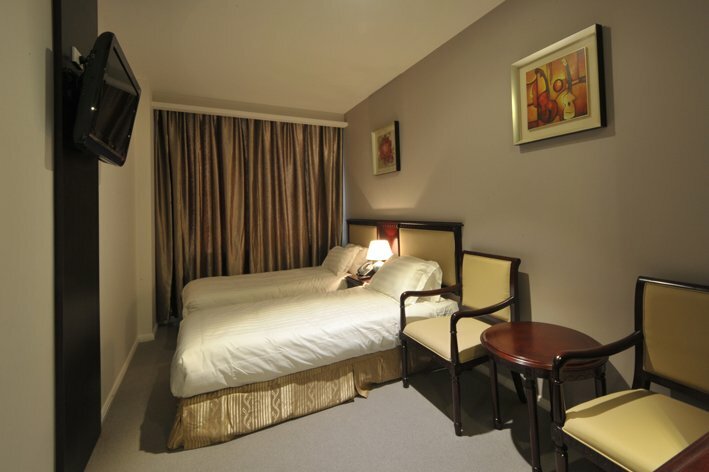 It's close to Central station which is the hub to all other areas in Sydney region. 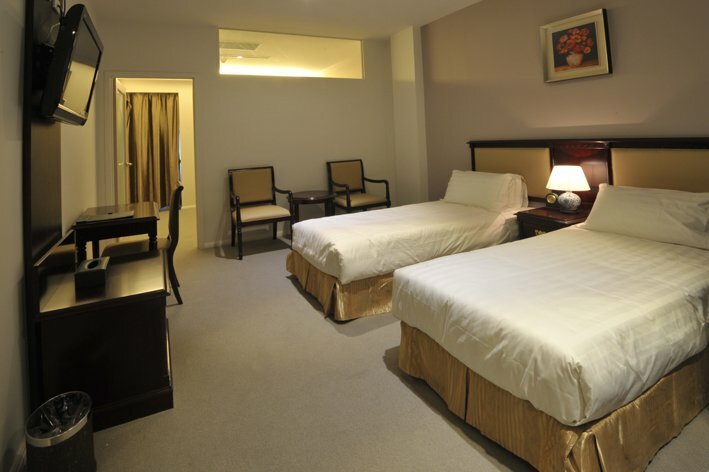 We are located about 10 minutes walking distance to Wynyard or Townhall station. From Wynyard station, please exit the station at Clarence street entrance by the underground concourse and take a left at the top of the stairs or escalator.You will then pass two street intersections, Erskine street and King street. 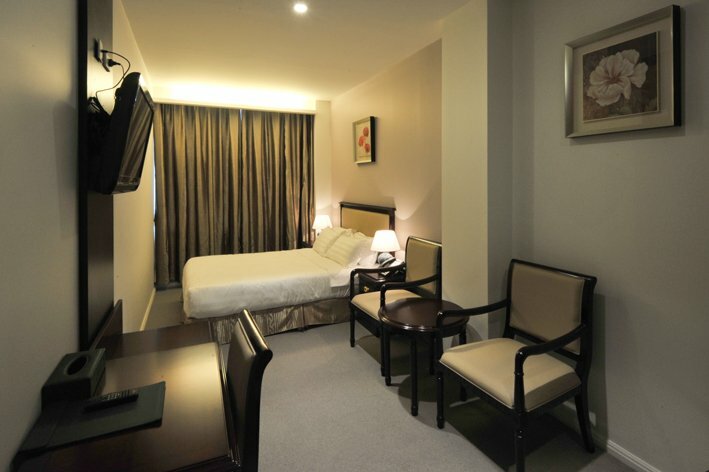 City Hotel is only few steps away from the King street intersection. From Townhall station, please exit through the QVB York Street entrance by the underground concourse and make your way to Clarence street.